After a five-year gap, Faith Mussa is ready with a new album. To give Malawians a taste of what is to come, the artist has released two singles ahead of the album launch. The singles are Selofoni featuring Foxxy and He Fights For Me featuring Esther Chitheka-Lewis and Mtali Shaka Banda. 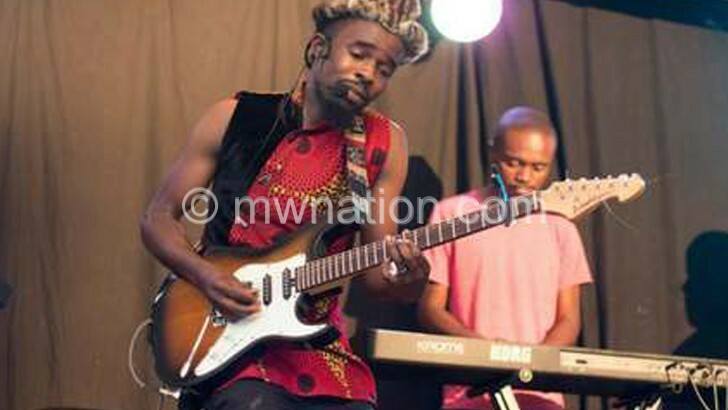 “Malawians should enjoy these two singles for now,” said Mussa. He added that preparations for the launch slated for August 4 at Bingu International Convention Centre (Bicc) are at an advanced stage. On the inspiration of his new single Selofoni, the artist said the impact of social media on families motivated him to pen the song. “Instead of bringing people together, you see that social media, through the use of mobile phones, is actually weakening bonds in families as members are glued to their gadgets instead of having normal interactions,” said Mussa. “I just wanted to show how social media has made the society so anti-social and the church has not been left out,” he added. His manager Sam Chibaka said the album is titled Mdidi. “Mdidi has been a two-year project. It has taken long because it features many international artists and that takes a long time to coordinate,” said Chibaka. Talking of the launch, Chibaka said it will be one to remember. “By the way, Mussa Family will also join him on stage to take everyone down the memory lane,” he said. Some of the acts that will share the stage with Mussa during his album launch are Lusubilo Band from Karonga and Chigo-Grace.